CENTER GATE AREA CONDO! Second floor 2/2 condo overlooking a pond with a screened lanai. Vaulted ceiling give this condo a bright spacious feeling. 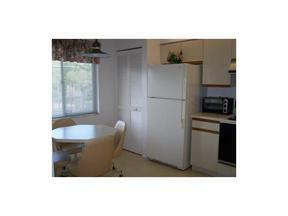 Eat in Kitchen and a dinning room, washer and dryer included. Walking distance to the pool, tennis, shuffle board and clubhouse with fitness room. This is not available annually. Available for season. Off season will pay electric and water.